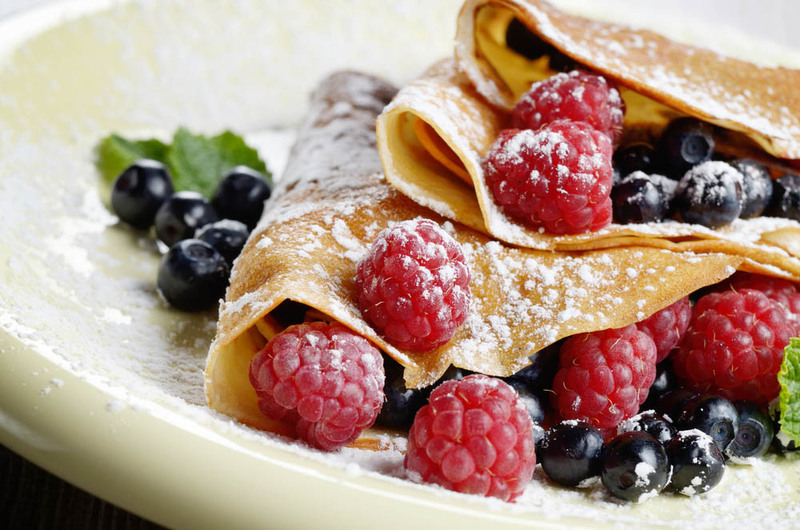 Remember, as a kid, we used to look forward to Sundays because mom used to make crepes for breakfast? 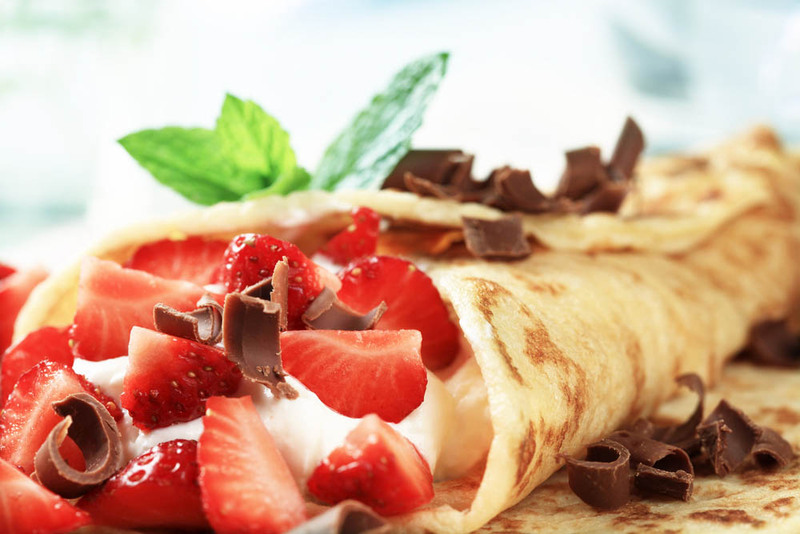 Moreover, till date, there is no looking back when you have a craving for crepes? Right? It needs to be taken care of right at the moment and if you happen to own a dosa making machine, nothing better than that. With this smart appliance, you can easily put an end to those midnight crepe cravings in minutes. 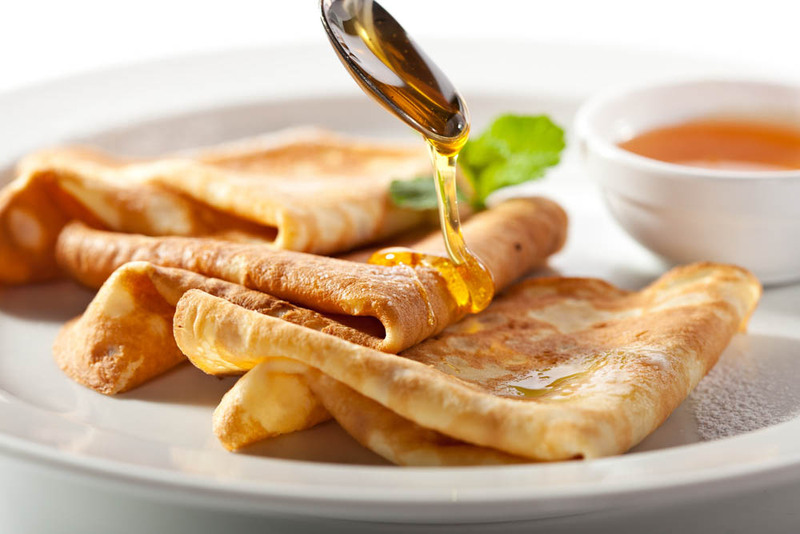 To give your taste buds a sweet surprise, here I have listed three amazing crepe recipes that can be easily cooked in flat 15 minutes. Take a look! Use a large bowl to whisk flour and egg together. Keep adding milk gradually while stirring. Add salt, butter and keep beating until smooth. Keep the batter aside. Connect the dosa making machine to power and let it heat. Dip slightly in the batter and flip the appliance back to the original position. If you want your crepes to be thick, dip the appliance in the mixture for a longer duration. Flip to the other side only when the edges of the crepe turn brown. Use a clean spatula to loosen the edges and then flip it. Cook well. Serve hot with some butter, honey or maple syrup. Use a large bowl to whisk flour and egg yolk and vanilla extract together. Keep adding milk gradually while stirring. Add salt and butter and keep beating until smooth. Keep the batter aside. Connect the dosa making machine to power and let it heat. Dip slightly in the batter and flip the appliance back to the original position. If you want your crepes to be thick, dip the appliance in the batter for a longer duration. Flip the crepe to the other side only when the edges turn brown. Use a clean spatula to loosen the edges and then flip it. Fill it with various fruits, caramel, cream or even ice cream if you want. Drizzle powdered sugar on top and serve. Use a large bowl to whisk eggs, flour, sugar together. Keep adding milk gradually while stirring. Add salt and butter and keep beating until smooth. Keep the batter aside. Flip only when the edges of the crepe turn brown. Use a clean spatula to loosen the edges and then flip it. Fill it with blueberries, banana, strawberries and any other exotic fruit if you want. 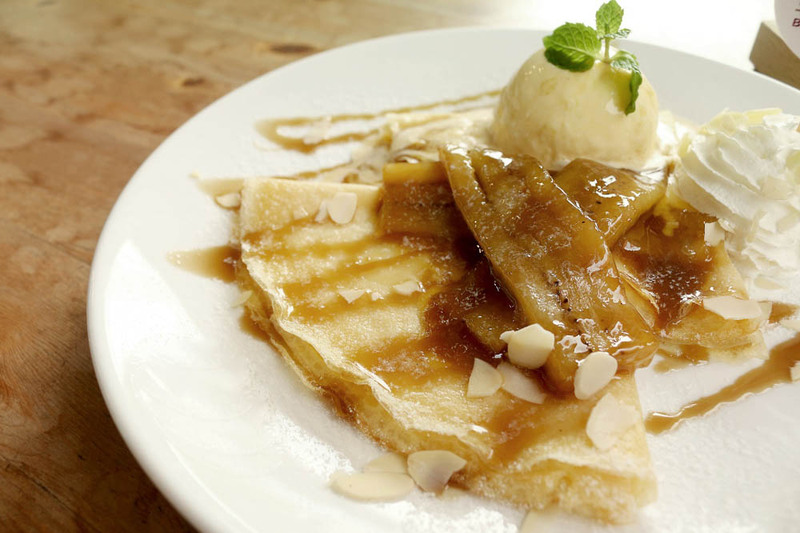 Sprinkle the crepes with sugar and lemon for added flavour. 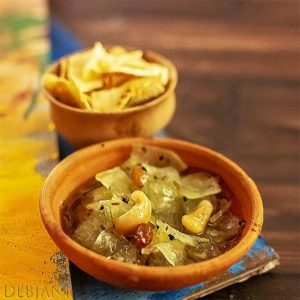 Have you tried the Crep Recipe from Debjanir Rannaghar!